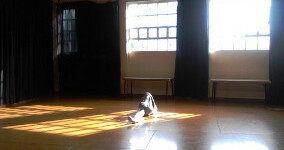 Distópia Visuál come out from the desire to express personal experiences in the form of performance. Distópia Visuál investigate the effect on personal perception of a physical transformation. A surgery of both eyes leads toward a new way to look at reality to the subject. 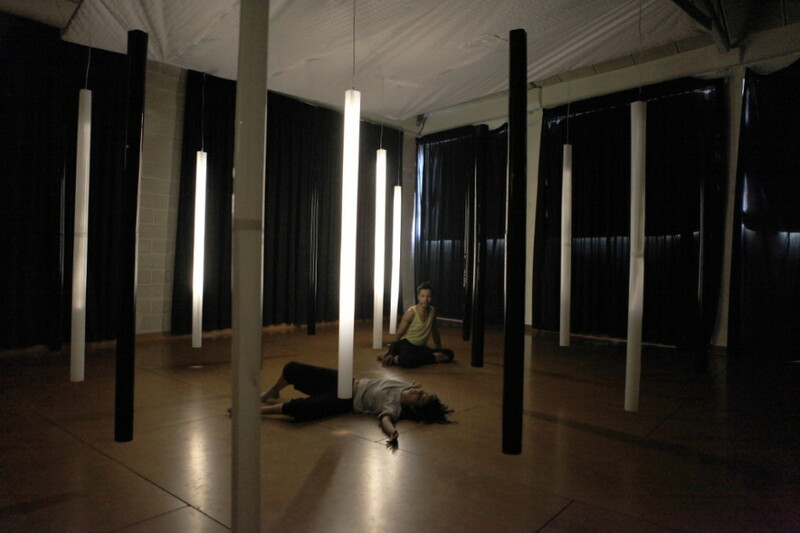 The choreography is a dialogue between two bodies and interactive space of light tubes. The bodies and the stage in which walk the public, change with light and darkness, motions and reflections, expressing the process suffered by the dancers. A duo where two ways to see physical changes and their influence on practical life is staged. We take the risk of changing things in our daily lives and out of our comfort zones? Sight is the privileged sense in contemporary society. Everything is primarily known through vision. And it is through accumulation of images that we learn to behave socially, codify rules and acquire social values. In a society dominated by media we construct our own image of the world, in which the eye is the barycenter. 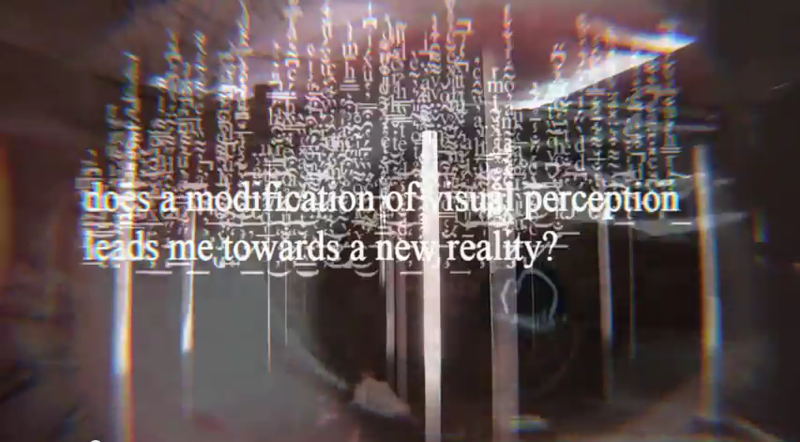 Does a modification of visual perception leads towards a new reality? And what about the subject? Thanks to an immersive environment public can live together with performers this emotional process. 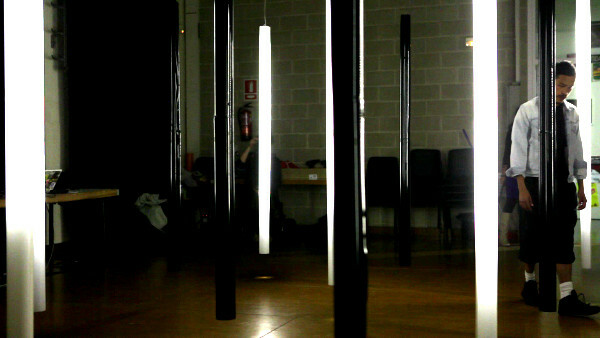 Distópia Visuál is a performance combining contemporary dance and technology. This works focus on the sense of sight relating the movement with the illusion produced by the shadows and the mirror in the floor. Through white and black plastic tubes, leds, silver reflective plastic, conduit electrical, circuits, supporting materials, we have build an interactive environment made of light, video and audio. The goal is experimenting the possibility to falsify regular visual perceptions of the public who walk inside freely during the performance by combining very bright white columns in conjunction with black ones, close one to another. 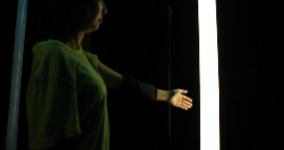 Sensors measures the amount of movement – acceleration, rotation, proximity – of dancers: this data is related real time with light patterns and audio composition generating an interactive mediascape mixed with recorded music. Suddenly a video appears in the ceil: a surgery of both eyes, personal experience of the authors – Luca Carrubba and Gina Castilla – that gives back the key concept of the performance. A duo, man and woman, are the characters who pass through this transformation and who share their tension, obsession and happiness with the public. It is a meeting between two subjects, an unconscious spectator and a performative subject whom try to engage a reaction to spectator condition. The set of movements are an invitation to spectators toward participation. A shock to the torpor of spectator that push him to became a participant eye of the reality surrounds him. As for the surgery which he have been spectator, this attendance will bring him to a permanent change of his daily life condition. The two dancers have been the director and creator of the body of the other. Waves, fragmentation awareness regarding body spaces, the idea and intentions need to become a physical change. In this case an eye operation for myopia and astigmatism. How to perform about 20 years of living with the use of glasses?. The scenography of Distópia Visuál is an interactive lighting space that aim to falsify the visual perceptions of the people inside it. 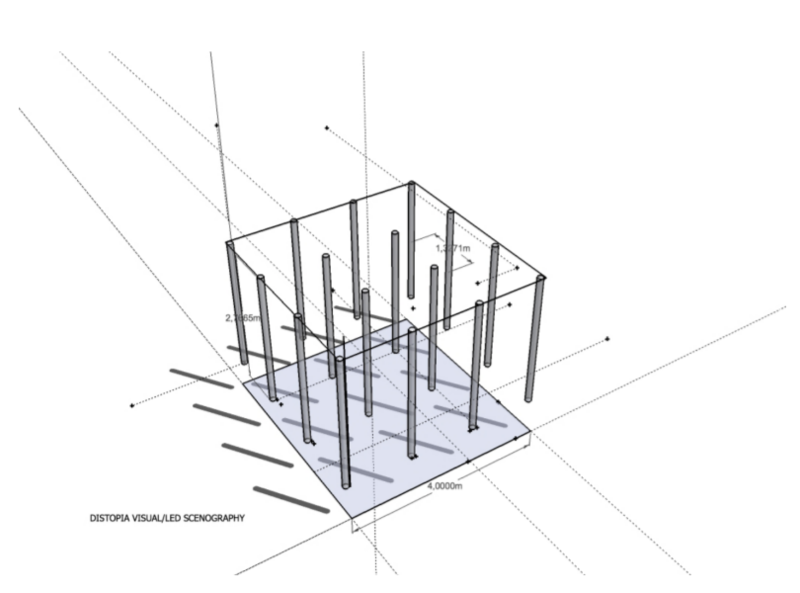 The space is composed by a virtual cube of lights, like a column forest with an infinitive mirror ground floor. The effect is awesome. Inspired by the work of Iranian artist Hossein Valameneshwe have built – under the technical guidance of Francesca Mereu – the original design of cylinder floating tubes connected with the movements. The lights follow and determine the spirit of the narrative: the externalize the transformation process of the performers, the new way to look at the world, the perception of it before and after the surgery. During the performance the roof will be suddenly transformed in a projection screen and a surgery of both eyes will be showed. A real eye surgery video – experienced by the authors – that has worked as inspiration material of our artistic scenic research. Eight minutes long of uncomfortable images that perform a physical transformation on the dancers and impose a new way to look at the world. 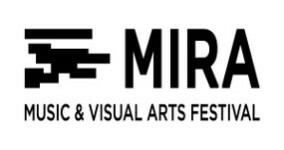 The music – written by German composer Tim Kienecker and Italian musician Giuseppe Montagna –is a mixed sound scape of real time composition and recorded media. Through the use of sensors dancers build direct relation with the environments underlining the personal inner world of emotion. 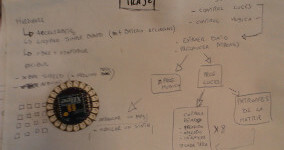 The recorded media helps to create rhythm and contribute to a collective atmosphere where the public can be part of it. The climax of the performance is the surgery in which the strongness of the images is opposed to to a techno party music creating a surrealistic momentum. Distopia Visuál is a work in progress. It has been produced by Estereotips and co-produced by L’Escruct Theater Sabadell (Spain).